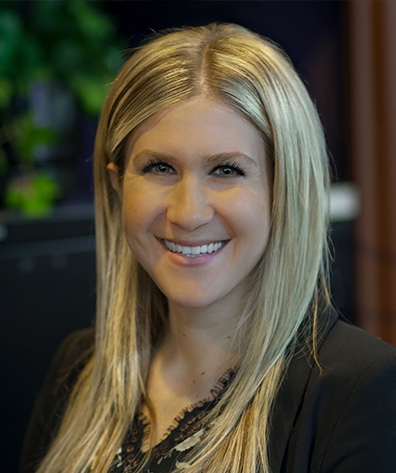 As Site Selection and Development Specialist, Ms. Emily Crouch is responsible for market analysis, site selection, contract negotiation, retail tenant liaison, and development of single tenant properties. Ms. Crouch also assists in development coordination, due diligence, entitlements, site and building design oversight, budgeting and cost control, and project scheduling. Ms. Crouch has nearly ten years of experience in real estate development in areas including site selection, acquisition and development of cell towers, and in project development and management of the financial closing transactions of affordable and market rate multi-family housing projects. Ms. Crouch holds a Master of Urban Planning Design and Development from Cleveland State University and a Bachelor of Arts and Sciences degree from Loyola University Chicago.